» » The Urban Guide » Beauty » 7 beauty tips every 20-something needs to know ! 20-something is the best time to kick-start a skincare regime. It is an age where you don’t hesitate to experiment, when you try the latest looks and when you learn more about your personal likes and dislikes. It is also the time when the acne problems of teenage years usually subside, the skin’s smoothness and complexion is at its prime. Of all the beauty tips for your face, the first and the foremost is to cleanse your face every time you are back home. Cleansing involves gently wiping off all the makeup, sunscreen, dirt and pollution that your face has been exposed to. Any smooth, milky cleanser will be a great choice for all skin types. 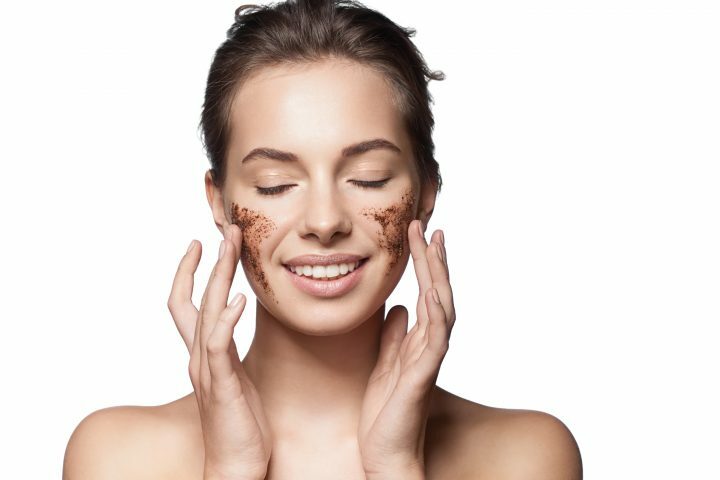 Use warm water to wash your face, then apply some cleanser and rub it over your face in circular motions. Rinse properly again with warm water after a few minutes and pat dry your face with a towel. Washing or cleansing often leaves the face dry and scratchy. Hence, the next most important thing you must do for your skin is to keep it hydrated. 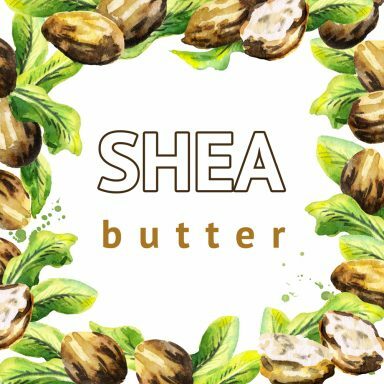 You can use any oil-free moisturizer as it is great for both oily and dry skin types. 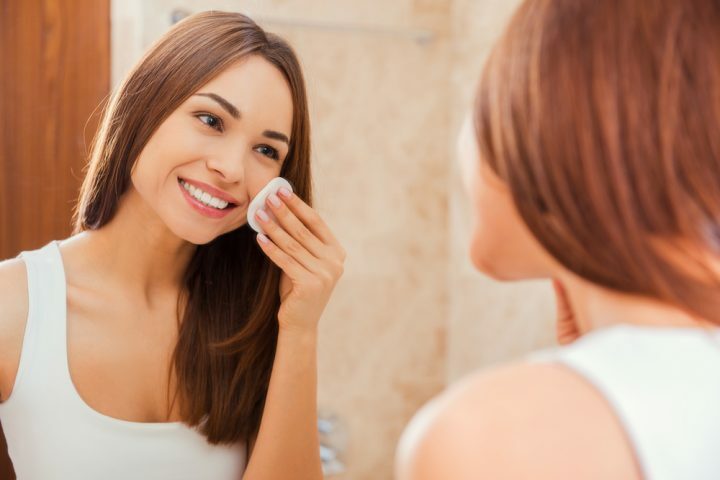 Keeping your skin hydrated at all times is one of the most important beauty tips for dodging those approaching fine lines and wrinkles. Whether the sun is overhead or not, applying sunscreen is an essential skincare routine. The damage can prove to be very harmful to the health of your skin. Hence, use only SPF protected creams and makeup products. In addition to this, girls, avoid sun exposure as much as you can! Exfoliation is essential to purge your skin of all the dead cells and blackheads. Do it only once or twice a week for a smooth, supple skin – the kind every girl pines for! You can book UrbanClap’s salon services at home to get this treatment done by experts. 5. Include a lot of antioxidants in your diet! 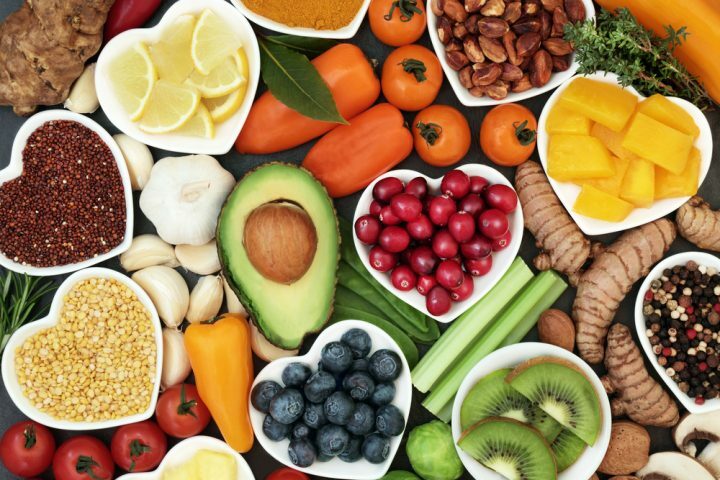 Antioxidants are great for your skin as they tie down the production of free radicals, prevent aging, dark spots, lines and save you from the harmful effects of pollution and UV rays. You must munch on a lot of antioxidants such as berries, spinach, broccoli, have lots of freshwater fishes and drink green tea. 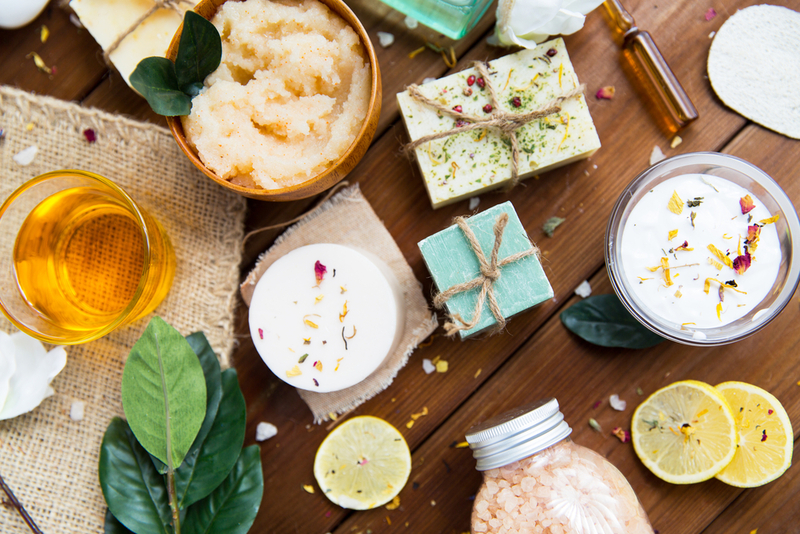 Nowadays markets too are flooded with skin care products that have antioxidants as an ingredient. Now you know better what to buy on your next grocery shopping! Because the skin around your eyes is very delicate you must take care of it with the equivalent caution as you do for the rest of your face. 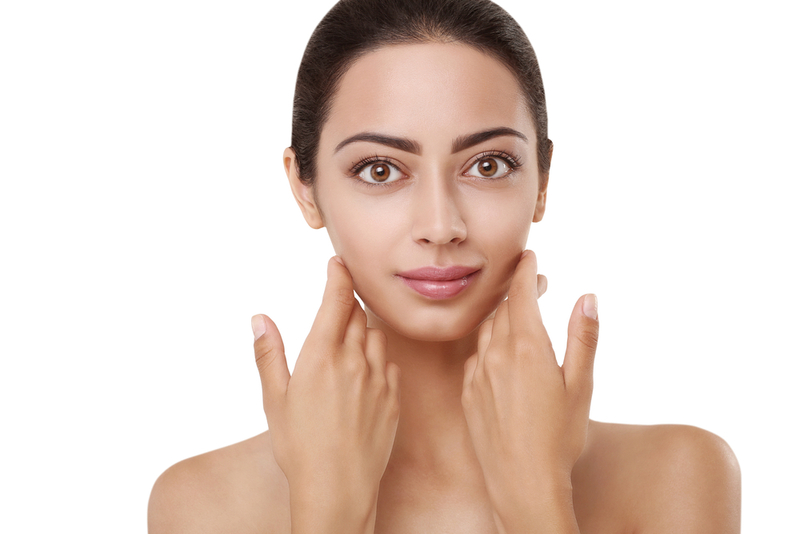 This part is very easily prone to wrinkle lines, a clear hint of the aging process. 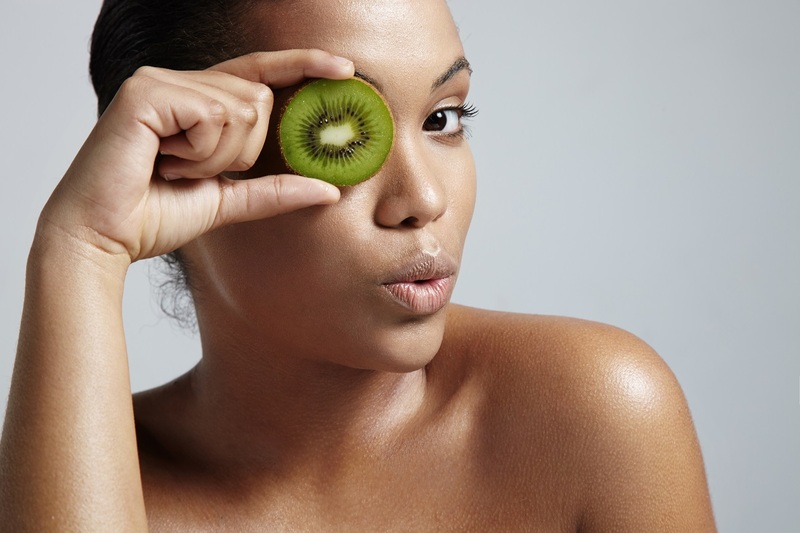 Hence, to plump up the skin around your eyes, start using eye creams in your mid-twenties. They not only prevent puffiness but also make your eyes look younger. Yes, it’s the most tiresome job to come back home from party or dance night, all weary and exhausted and sit down to remove all your makeup. But sleeping with all those layers of makeup on your face can do more damage than you can even think of. It leads to blocking of pores and subsequently bad breakouts. 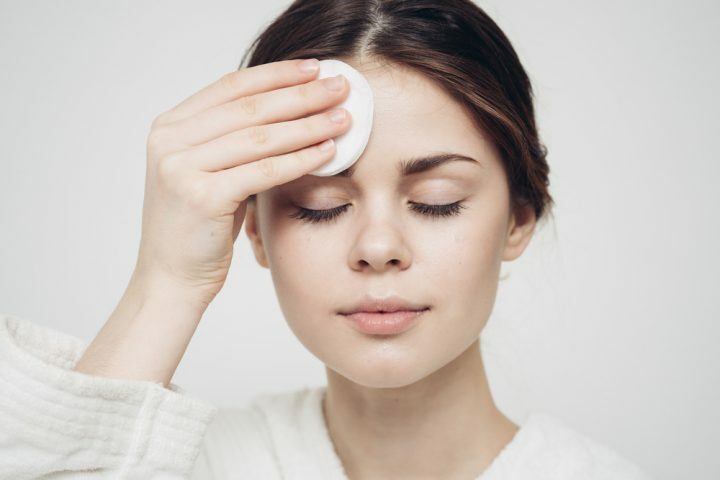 Therefore, an important beauty tip here is to always use a cleanser or a makeup remover of a good brand to remove the makeup before you go to sleep, no matter how worn out you feel. Following this simple 7 step routine will save you from feeling guilty in your 30s. And though skincare routine sounds much like a splurge, we have provided you with 7 most affordable and convenient ways of keeping your skin gleaming and radiant. Enjoy your 20s and prep effortlessly for an even more enjoyable 30s. 17 beauty tips every 20-something needs to know ! 2 7 Holiday Makeup Looks You Cannot Miss This Season!